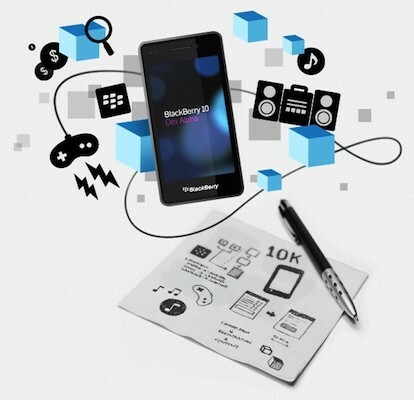 There's no question that RIM knows how key attracting as much developer support as possible will be to its upcoming BlackBerry 10 platform, and that's where its focus seems to be at the BlackBerry Jam Asia event in Bangkok. CrackBerry's live blog notes that RIM has announced a new name for its store, going from BlackBerry App World to just BlackBerry World (likely due to its dedicated sections for music, movies and TV shows) as well as a number of regional partners pledging support for the platform like Baidu, Kantana and Fox Sports. Another feature shown off at the event was the ability of its keyboard handle multiple languages and prediction within a single conversation. It also celebrated the success of a recent port-a-thon event, continuing to tout the ease with which devs can bring their projects from iOS and Android to BlackBerry 10. The developer SDK gold release is scheduled for December 11th with all the APIs necessary, and developers can register for that $10,000 Built For BlackBerry incentive guarantee starting today ahead of the January 21st deadline. Counting 60 million active BBM customers in Asia and claiming it's both the largest and fastest growing segment there we expect to see continued focus from RIM there, as of now we're only a couple months away from finding out how the world reacts to BlackBerry 10.